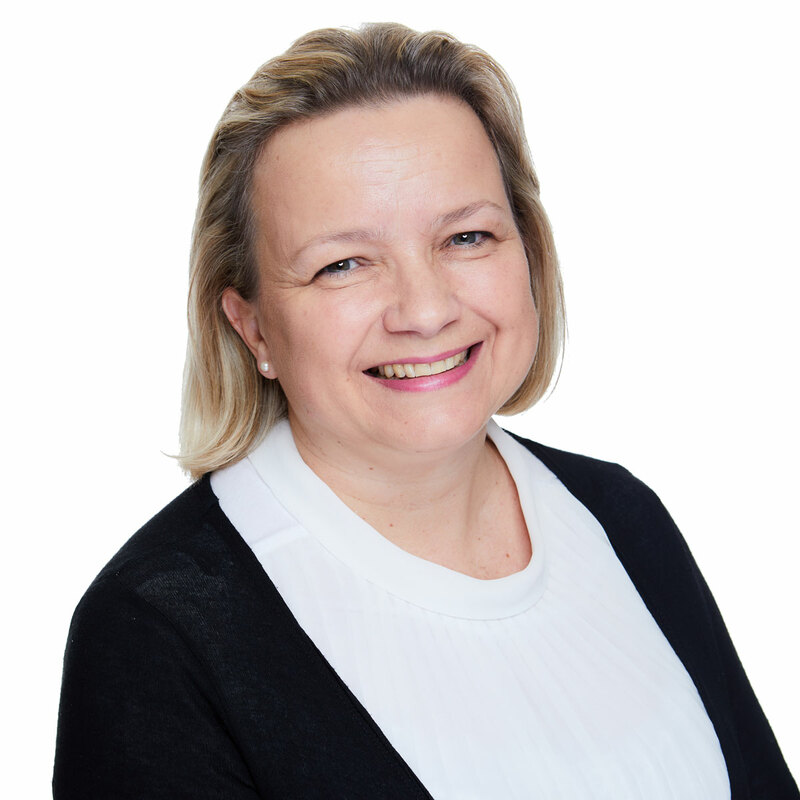 Joanne joined Fiduchi in 2011 in the accounts team and is responsible for the preparation of financial statements for a wide variety of trusts and companies. A maths graduate, Joanne has been a member of the Institute of Chartered Accountants in England and Wales since 1994 and has previously worked in London, Bermuda and Athens before moving to Jersey in 2006 with her family. Away from the office, Joanne enjoys a busy family life full of sport and music and loves to travel.